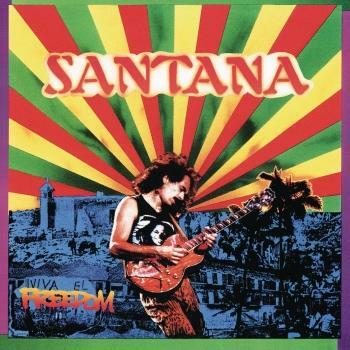 Delivered with a level of passion and soul equal to the legendary sonic charge of his guitar, the sound of Carlos Santana is one of the world's best-known musical signatures. For more than four decades—from Santana's earliest days as a groundbreaking Afro-Latin-blues-rock fusion outfit in San Francisco—Carlos has been the visionary force behind artistry that transcends musical genres and generational, cultural and geographical boundaries. Long before the category now known as “world music” was named, Santana's ever-evolving sound was always ahead of its time in its universal appeal, and today registers as ideally in sync with the 21st century’s pan-cultural landscape. And, with a dedication to humanitarian outreach and social activism that parallels his lifelong relationship with music, Carlos Santana is as much an exemplary world citizen as a global music icon. Santana's star arrived in the era-defining late 1960s San Francisco Bay Area music scene with historic shows at the Fillmore and other storied venues. 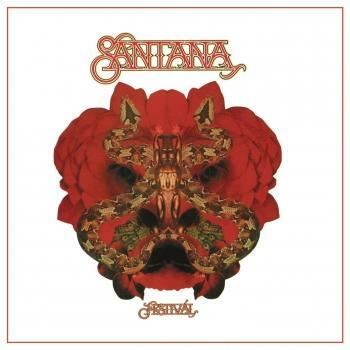 The group emerged onto the global stage with an epic set at the Woodstock festival in 1969, the same year that its self-titled debut LP Santana came out. 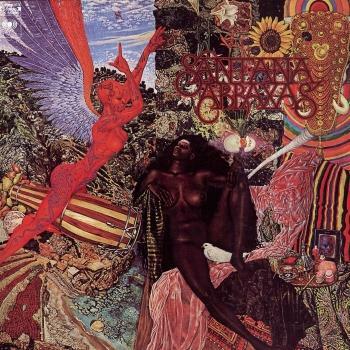 Introducing Santana's first Top 10 hit, “Evil Ways,” the disc stayed on Billboard’s album chart for two years and was soon followed by two more classics — and Billboard #1 albums — Abraxas and Santana III. Among many other honors, Carlos Santana received Billboard Latin Music Awards’ 2009 Lifetime Achievement honor, and, he was bestowed Billboard’s Century Award in 1996. On December 8, 2013 he was the recipient of the 2013 Kennedy Center Honors Award. 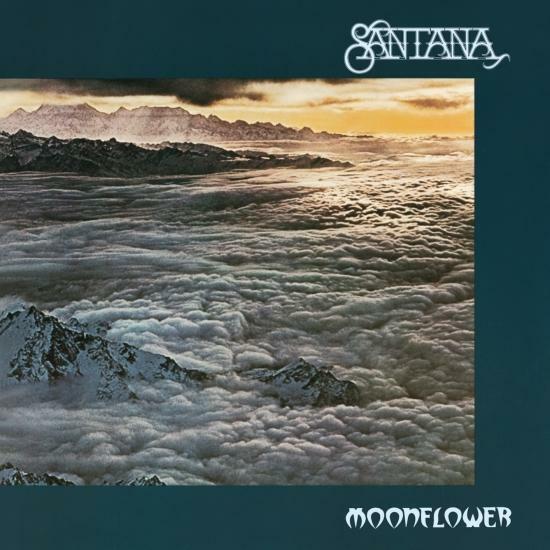 Rolling Stone has also named him #15 on the magazine’s list of the “100 Greatest Guitarists of All Time” noting that “Santana's crystalline tone and clean arcing sustain make him the rare instrumentalist who can be identified in just one note.” And, with the 2014 release of Corazón, Santana surpassed the Rolling Stones and, along with Barbara Streisand, is one of only two music acts in Billboard history to score at least one Top Ten album for six consecutive decades from the 1960s on. 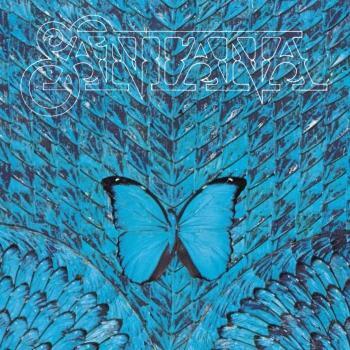 Santana’s new album Corazón (RCA/Sony Latin Iberia) released May 6, 2014 is a collaborative effort with the biggest names in Latin music including ChocQuibTown, Lila Downs, Gloria Estefan, Fabulosos Cadillacs, Juanes, Ziggy Marley, Miguel, Niña Pastori, Diego Torres, Samuel Rosa of Skank, Cindy Blackman Santana, Romeo Santos, Soledad, Wayne Shorter, and more. 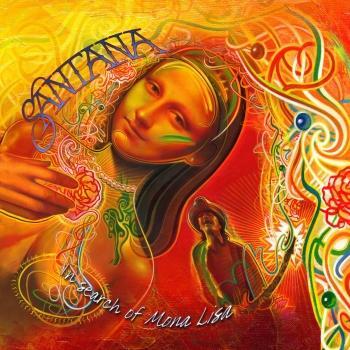 This is Santana’s first Latin music album of his iconic career. The album is certified U.S. Latin Double Platinum and was the top selling Latin Music album in the United States for six consecutive weeks. HBO Latino & HBO Latin America celebrated the release with multiple HBO specials through a two part TV event: a behind the scenes reality themed special called “Santana: De Corazón” and the airing of his mega concert and documentary “Santana-Corazón: Live From Mexico, Live It To Believe It.” On September 9, 2014 a DVD/Live CD of the event was released documenting the show in its entirety. 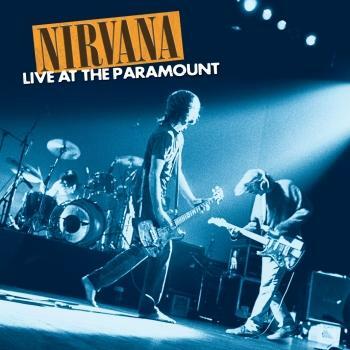 Both specials, and the DVD, include performances from the all-star line up that graces the album Corazón. In the fall of 2014, Carlos Santana released his memoir “The Universal Tone: Bringing My Story to Light” which offers a page-turning tale of musical self-determination and inner self-discovery, with personal stories filled with colorful detail and life-affirming lessons. It's a profoundly inspiring tale of divine inspiration and musical fearlessness that does not balk at finding the humor in the world of high-flying fame, or at speaking plainly of Santana's personal revelations and the infinite possibility he sees in each person he meets. Beyond music, in the lifestyle and entertainment realm, River Of Colors (ROC) has enjoyed tremendous success with the Carlos by Carlos Santana and Unity by Carlos Santana brand names. Founded in 1997, ROC is dedicated to bringing products to market that embody the passion and integrity of Carlos Santana—and that are true to his distinctive style and taste. ROC’s endeavors encompass products including shoes, handbags, headwear and sparkling wine, as well as signature musical instruments including electric guitars and hand percussion instruments. ROC products are distributed at better retail stores internationally. 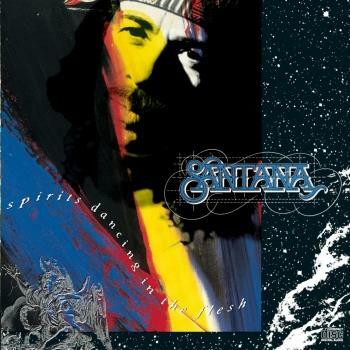 For more information, visit www.santana.com. The arc of Santana’s performing and recording career is complemented by a lifelong devotion to social activism and humanitarian causes. The Milagro Foundation, originally established by Carlos Santana and his family in 1998, has granted more than five million dollars to non-profit programs supporting underserved children and youth in the areas of arts, education and health. Milagro means “miracle,” and the image of children as divine miracles of light and hope—gifts to our lives—is the inspiration behind its name.